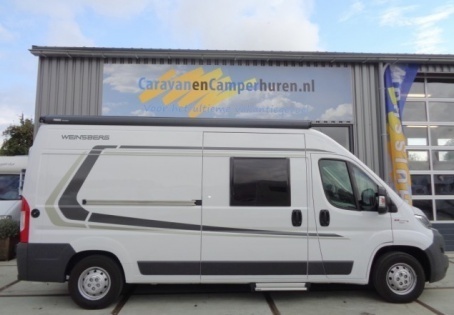 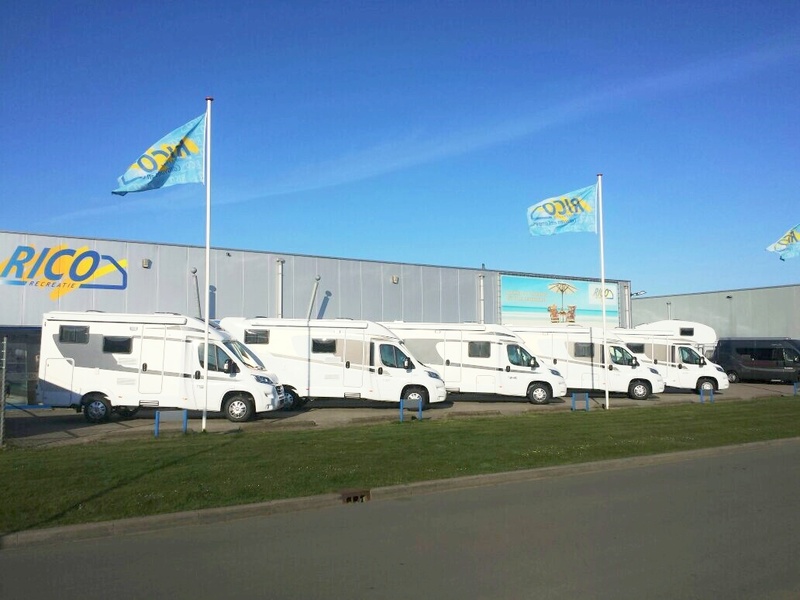 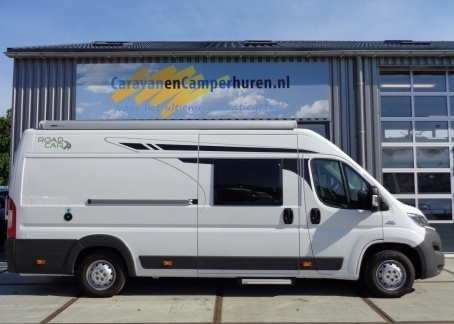 The best RV / Motorhome rentals in the Netherlands | Bij caravanencamperhuren.nl makkelijk en voordelig caravan of camper huren. Dat kan bij ons al vanaf 35,- euro per dag! 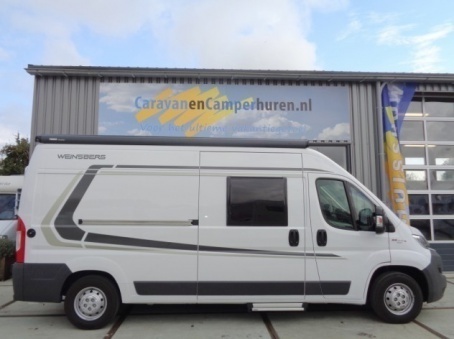 Verhuur per dag mogelijk! 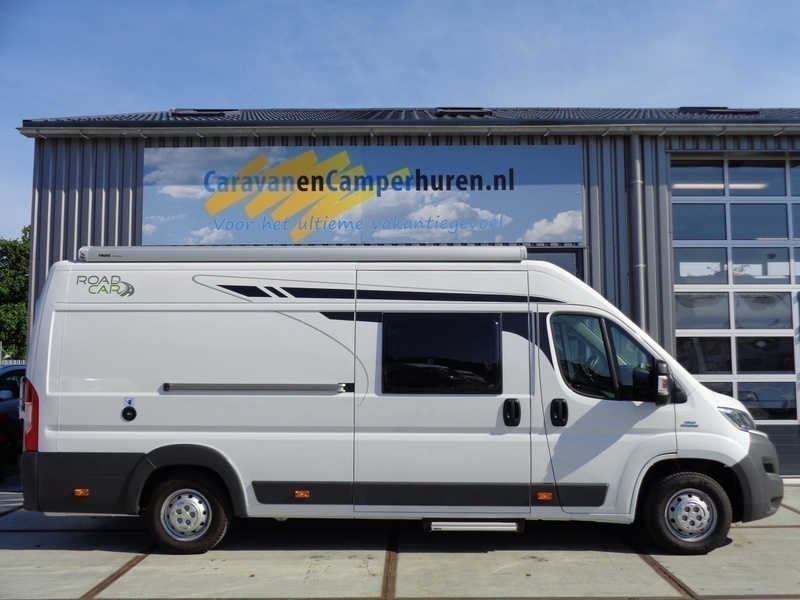 Boek direct online. 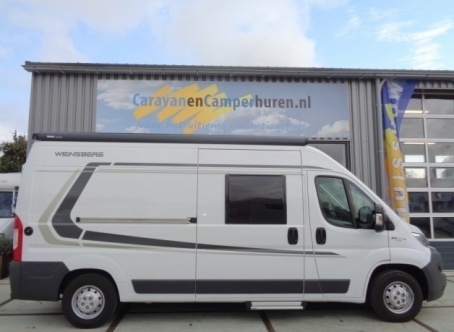 Voor het ultieme vakantiegevoel. 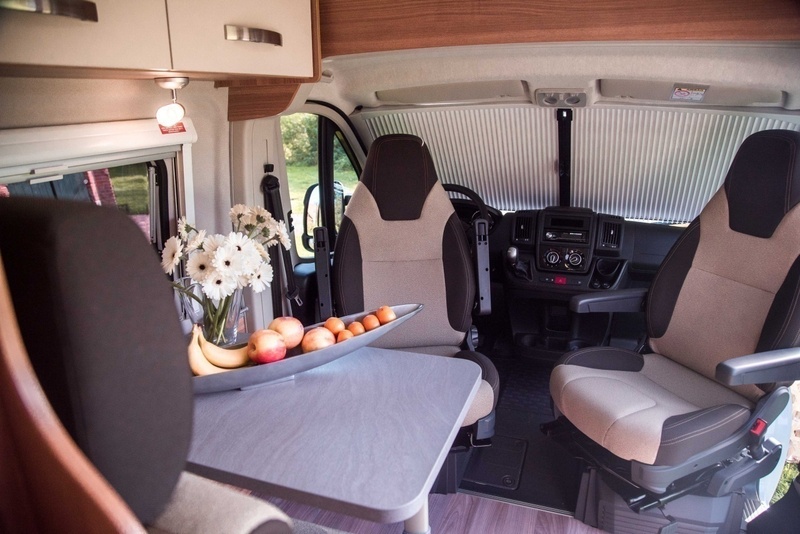 The Sporty Compact has a folding fixed bed. 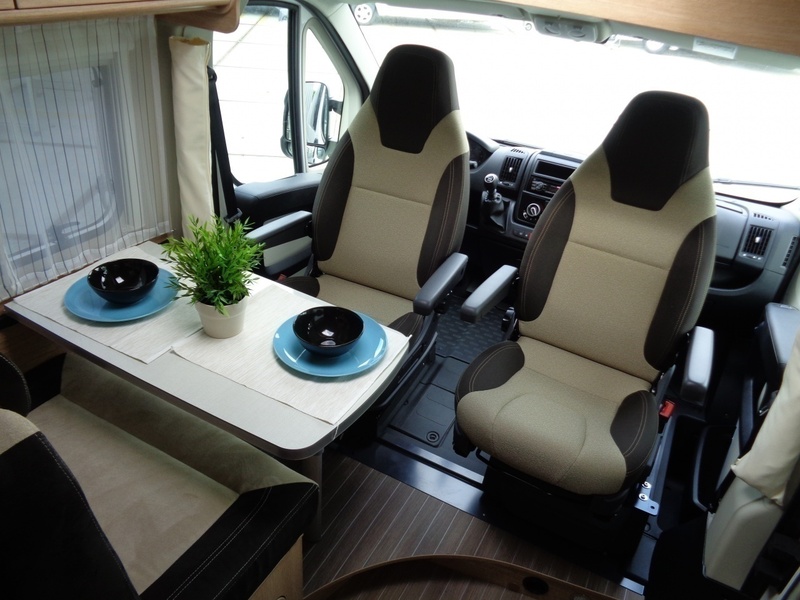 The buscamper provides 4 seats and 2 sleeping places. 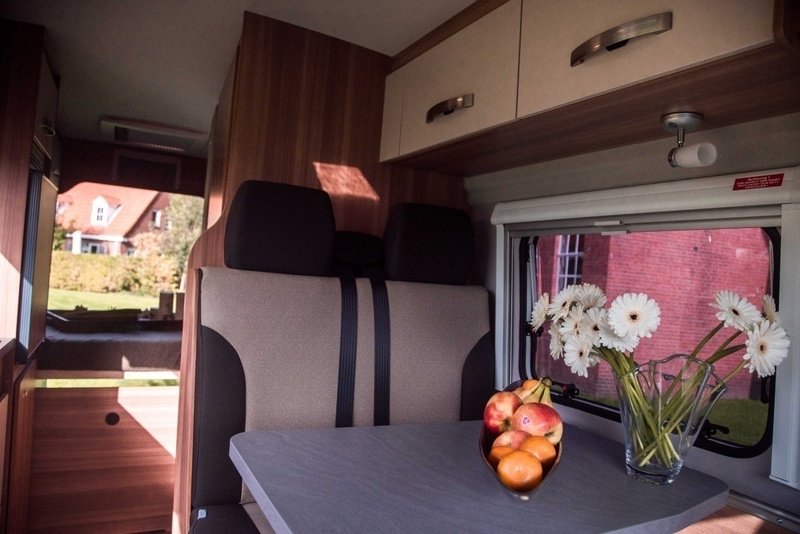 The Sporty Compact has a super compact layout with a fixed bed that can be folded. 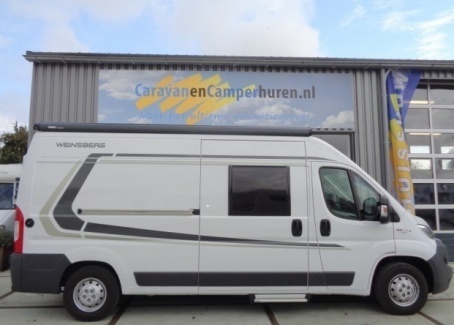 Sporty camper suitable for 4 persons with 3 sleeping places. 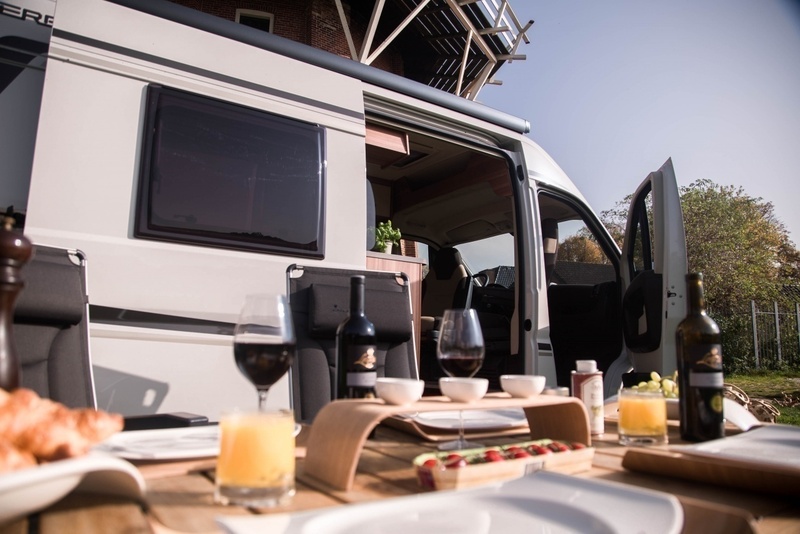 The Sportief Compact has a super compact layout with a fixed bed which can be flipped up. 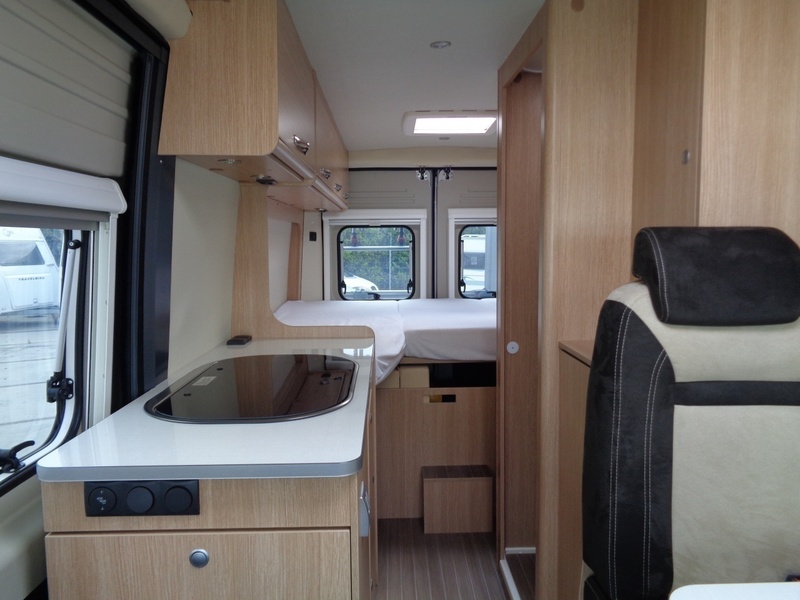 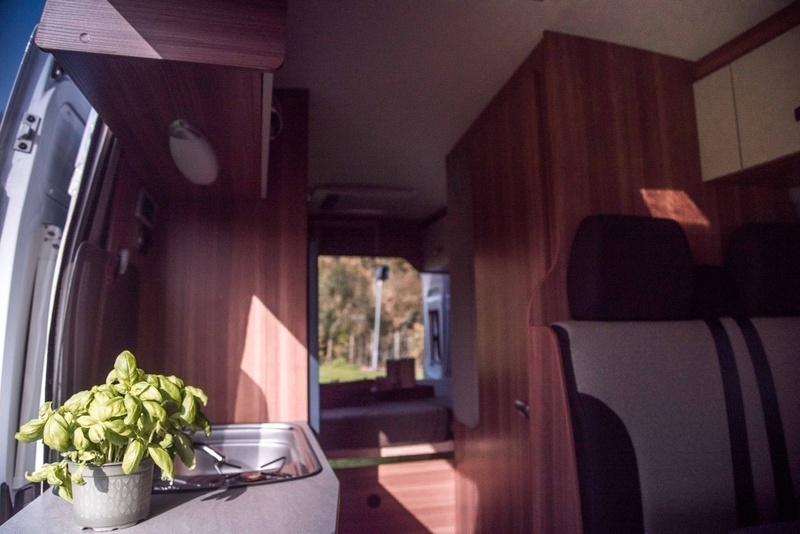 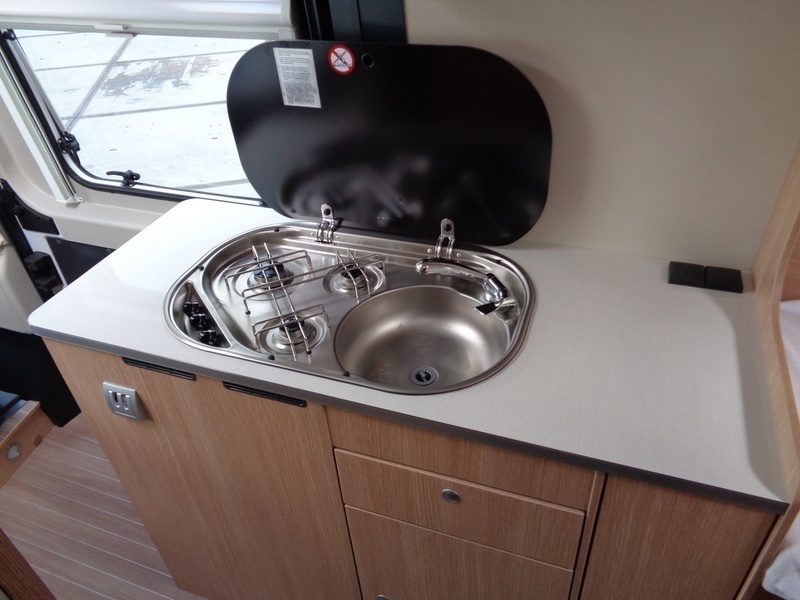 Nicely furnished motorhome with 4 sleeping places. 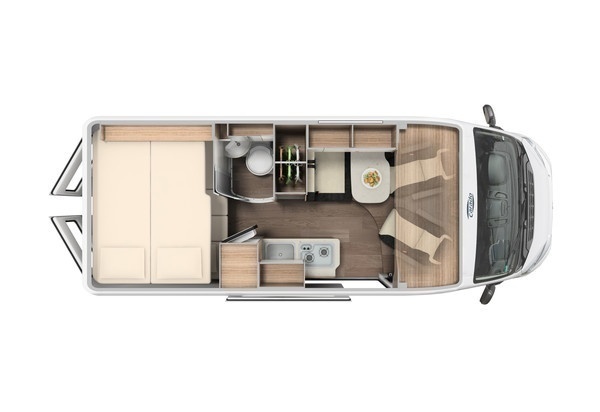 The Sportief Single Beds has a super compact layout. 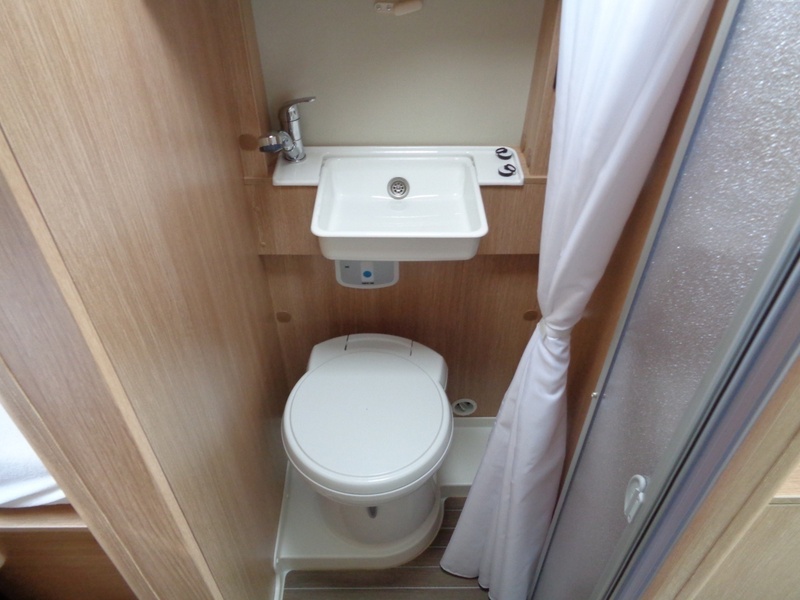 Is carried out with 3 sleeping places. 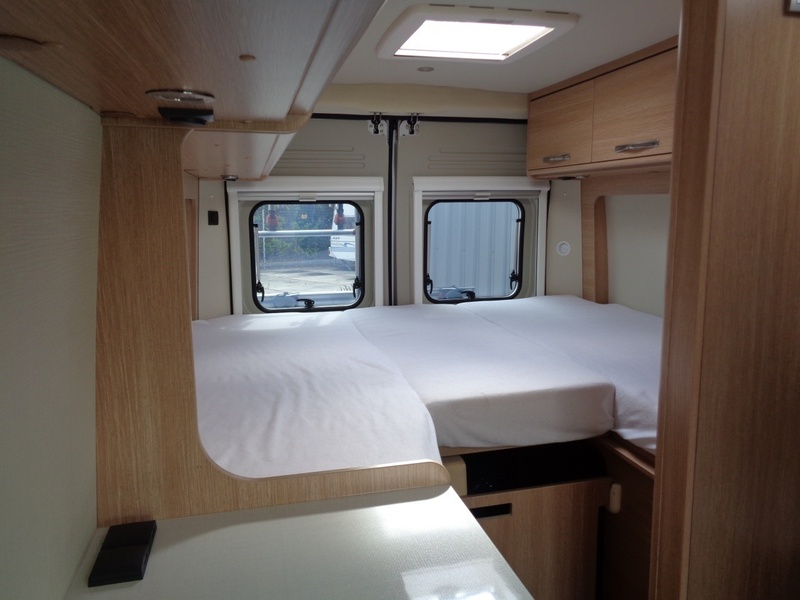 The Sportief Single Beds has a super compact layout. 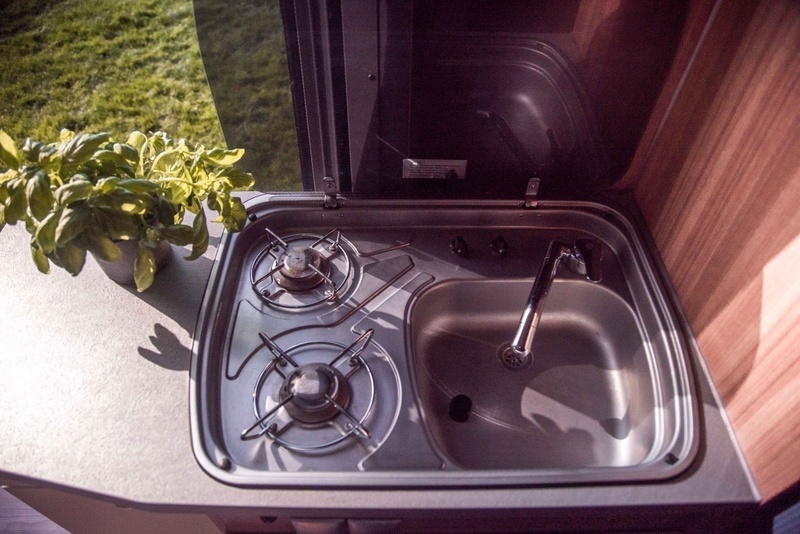 With two single beds for added convenience on the go.